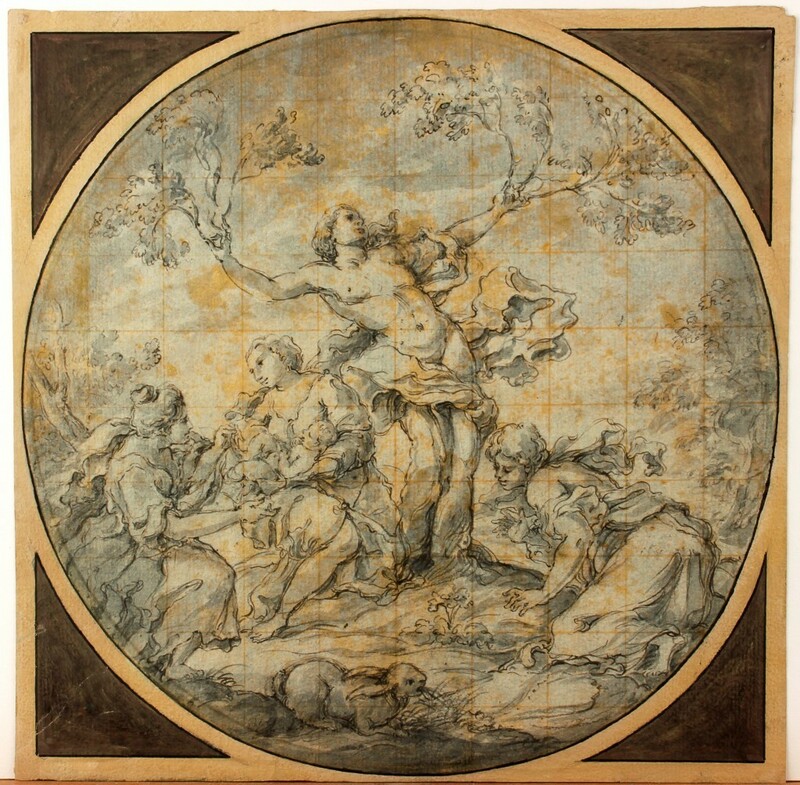 As well as auctions, Italian house Bertolami have an exquisite collection of 16th to 18th century drawings available to buy. Francisco Trevisani was born in Koper, which is today the only seaport town in Slovenia. In the 17th century, however, the seaport belonged to Venice. 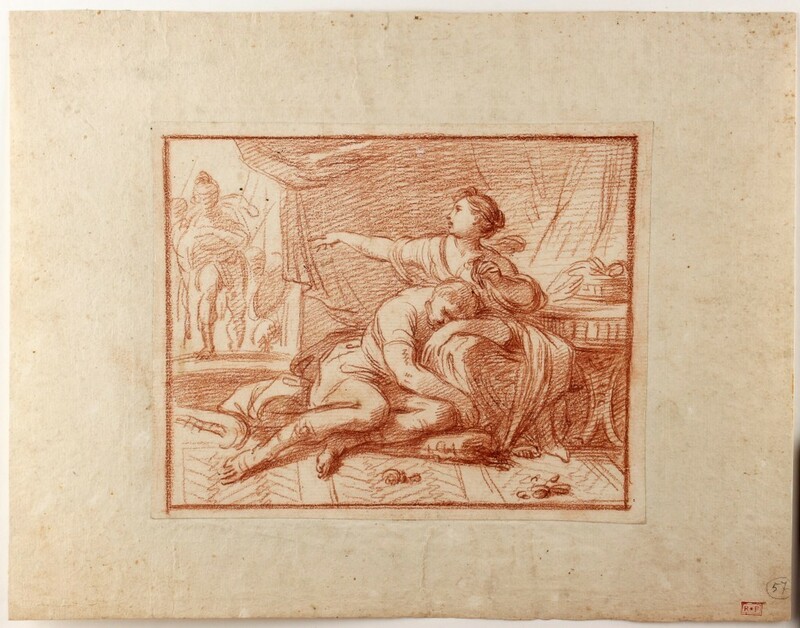 Today, many works by Trevisani are in the Department of Drawings and Prints in the Uffizi, Florence. 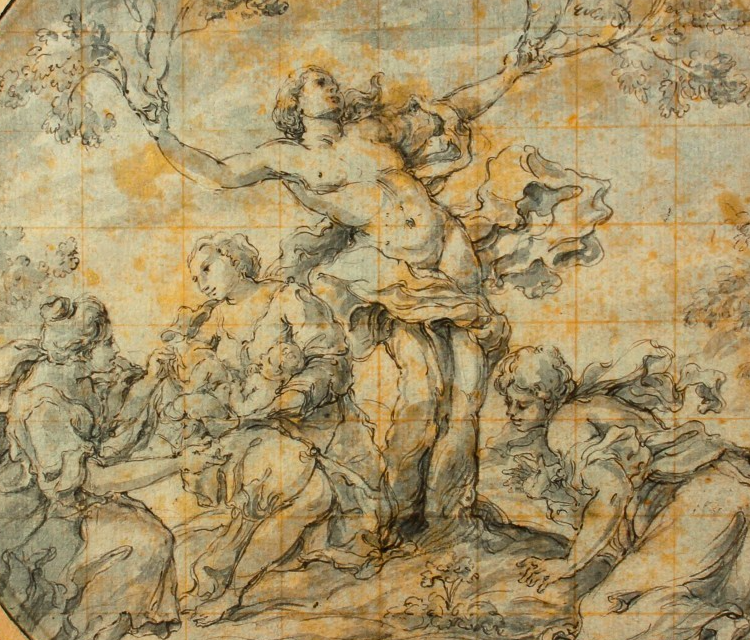 This drawing is presumably a draft of a painting or fresco depicting the Greek myth Myrrah, in the form of a myrrh tree, giving birth to Adonis. This work was made in preparation for a frieze. 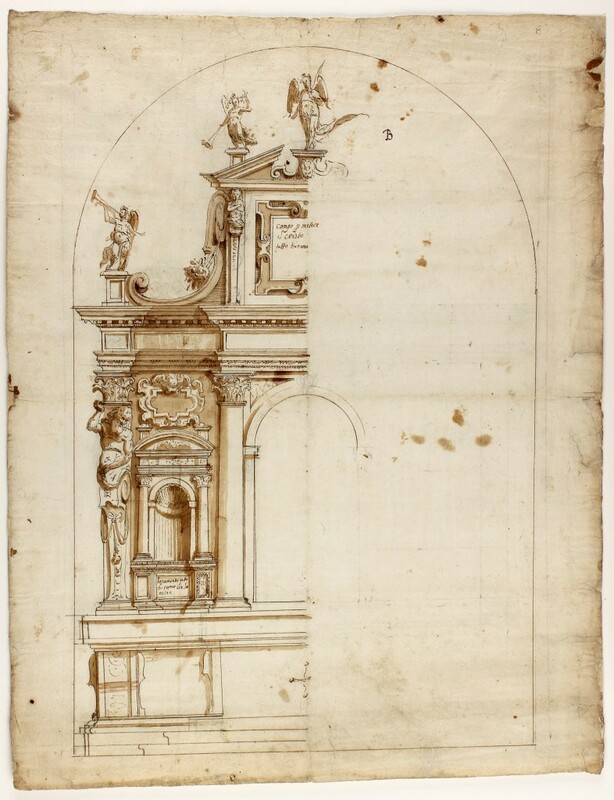 The assignment of the work to the Florentine painter Jacopo Confortini was made by comparison with his drawing of the resurrection of Lazarus, which is part of the Raffaele Garofalo collection. This anonymous drawing shows a scene of the Old Testament. To the haughty prophet Balaam, God repeatedly places angels in the way. Balaam's donkey turns away at each of these encounters, whereupon Balaam hits her. God gives the donkey the ability to speak, so that she can "address" her mean master. This scene still serves as a religious argument against animal cruelty. The depiction of the allegory of chastity in the form of a young woman is by the painter Francesco Solimena. Solimena was one of the most important painters of Naples at his time. He painted the high altar of the chapel of the Belvedere palace in Vienna for Prince Eugene of Savoy Solimena. 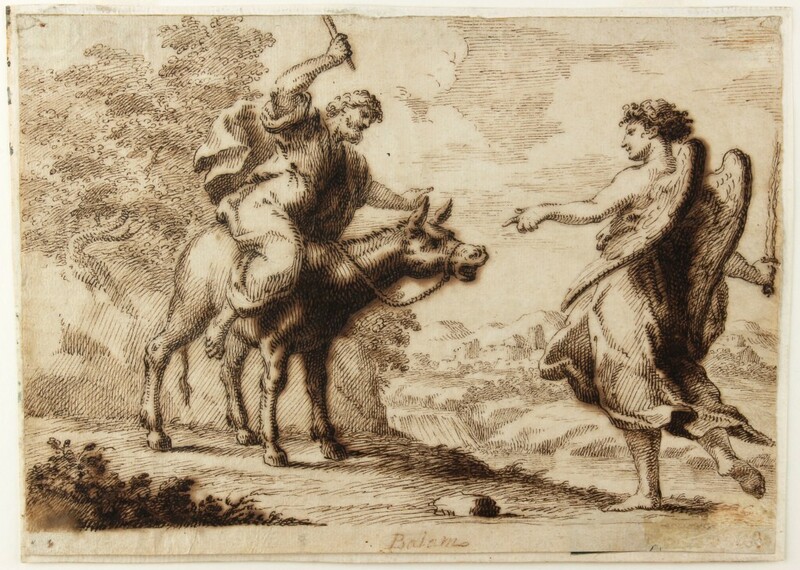 This drawing by Luigi Garzi depicts a scene from the Old Testament. It is the well-known episode in which treason is committed to the overly powerful Samson. Samson protected the people of Israel from oppression by the Philistines. His philistine wife, Delilah, knew that Samson's strength was to be found in his hair. She cut it off in his sleep and delivered him to her fellow countrymen. Check out more from Bertolami here.